Maintenance schedule is an important and complex task in power communication system. This paper builds a maintenance schedule model that considers decreasing average waiting time of maintenance as well as some constraints. 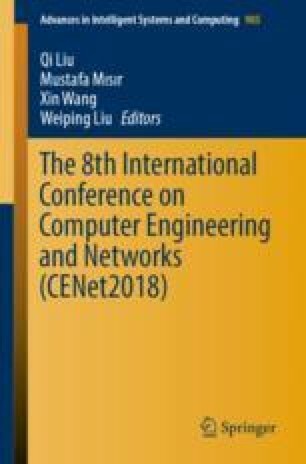 This paper uses Hadoop and MapReduce to handle huge amount of information in power communication network. An improved multi-swarm PSO (Particle Swarm Optimization) algorithm is proposed to schedule maintenance. This algorithm combines the MPSO algorithm with the bacterial chemotaxis. Experiment demonstrates accuracy and efficiency of the improved MPSO algorithm. This work is supported by National Key R&D Program of China (2016YFB0901200).